A Portree-based distillery has launched the first vodka to be produced on the Isle of Skye, realising an ambition when the founders launched the business. 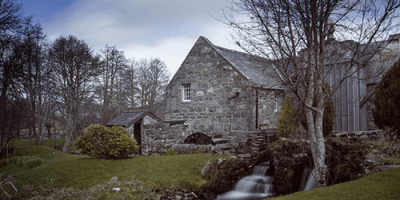 Misty Isle Vodka is the newest member of the premium spirit family from Isle of Skye Distillers. Triple-distilled in small batches at 40% ABV, Misty Isle Vodka is crafted with waters drawn from the Storr Lochs, three miles from the distillery. The bottle’s unique ridge design is inspired by the rugged landscape of the Cuillin Mountains, the landmark that founding directors Alistair and Thomas Wilson pass every day when delivering to customers on Skye. 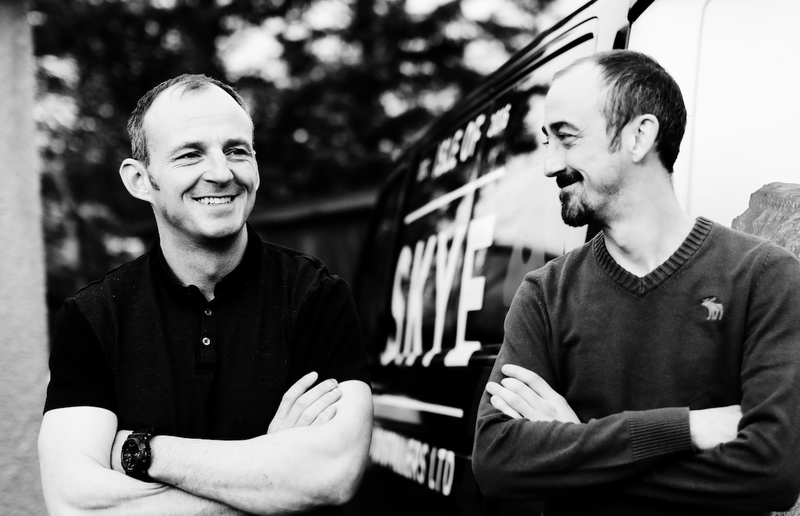 Alistair, managing director, said: “It has been our ambition to create Skye’s very first vodka since we founded the distillery almost three years ago. “While gin is our signature product, the launch of Misty Isle Vodka helps show not only how diverse our small-batch distillery can be, but also the quality of the spirits which can be created with local botanicals harvested in Skye.